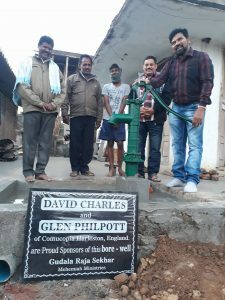 Further to our post in November we can let you know that the well in India has now been dug and Raja from The Barefoot Ministries has had this well put down at the church area where they are building an orphanage. 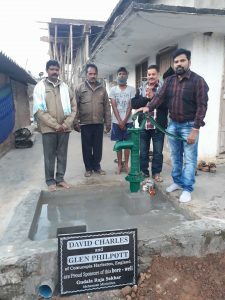 The local village people and the church people can come to get clean water. We are all very fortunate that we take clean water for granted, but for some, a valuable and much needed water source is not always available. We are therefore looking at continuing our sponsorship and hopefully can give you some progress of the other wells dug throughout the year.